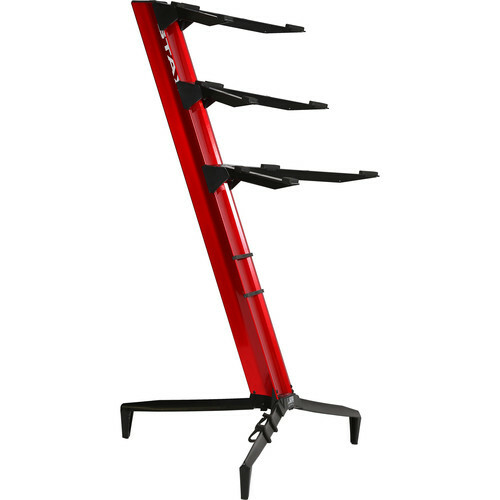 Tower Series 46 Triple-Tier Keyboard Stand (Red) is rated 4.0 out of 5 by 1. Rated 4 out of 5 by Donald from Excellent stand! Sturdy, attractive stand. Holds 3 light keyboards in my music studio.